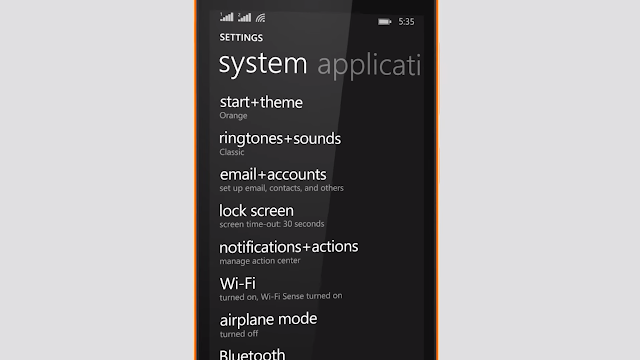 Bored with your default ringtone in Lumia smartphone? Want to know How to Change Ringtone in Windows 10 Mobile? You landed in the right place. There is no such bliss like hearing your favorite music as your ringtone before attending any call. Then why to refrain yourself from setting up your favorite ringtone in your Windows 10 Mobile? The Ringtone is vital to notify smartphone user about any notification or an incoming call. Without Ringtone, you cannot imagine the existence of the mobiles. But, can you think that you are restricted to use Preloaded ringtones? But Windows 8 and 10 Smartphone users face this problem. It is a real pain if you are not able to set your favorite music track as a ringtone of your smartphone. The Windows Phone users know the pain. But first Did you know? 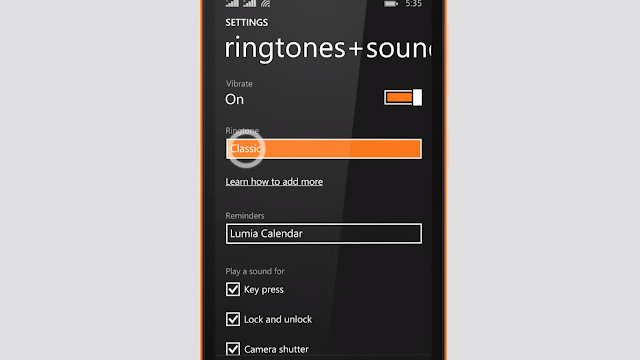 In Windows Mobiles, you cannot use any of your favorite music track as the ringtone of your smartphone. This problem is migrated from the Windows OS 8.1 to Windows OS 10. Fortunately, there are some ways to resolve this issue. That’s why, if you want to know How to change ringtone in Windows 10 mobile, follow the steps mentioned in this post. To change what you hear when you get a call, select the Start Windows logo Start button button, swipe over to the App list, and then select Settings Gear-shaped Settings icon > Personalization > Sounds. Under Ringtone, select the menu to choose a new ringtone. The process of changing ringtone is damn easy. There is no Rocket-science in these methods. A Dumb newbie can also follow and complete these steps. To Change the Ringtones, you should check out the below-mentioned steps. Wait! Wait! Still not able to change ringtone in your mobile? Don’t worry! 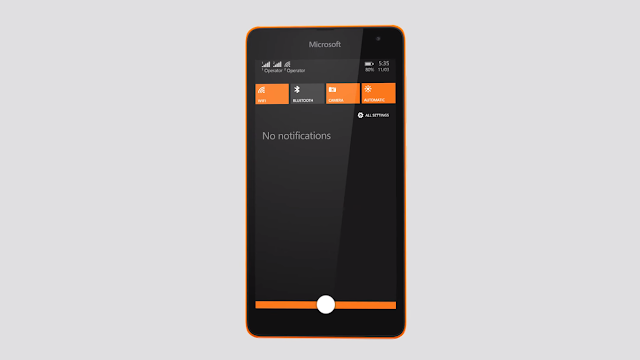 We have some methods, which will help you to change ringtone in windows 10 mobile. These methods are working and following these will cause no harm to your beloved smartphone. After following these methods, you can easily change the ringtones quickly on your Windows smartphone. So, if you want to know How to Change Ringtone in Windows 10 mobile, then keep reading this post. If you want to Read this In-Depth and Step-by-Step tutorial to change the default ringtone in your beloved Windows 10 smartphone. Pick up your smartphone and follow below mentioned steps to set up your favorite ringtone in Windows mobile. There are 3 working ways to change ringtone of your Windows 10 Smartphone. You can use your PC or inbuilt ringtone maker app. First of all, we will check out the method, which involves the Use of PC. And then tap on the option “Ringtones & Sounds”. This option is to modify and manage the looks and sounds of the smartphone. After tapping, you’ll see the all original ringtones in your smartphone. Tap on any of the listed Ringtones and you’re done! You’ve successfully changed the Ringtone of your Windows 10 Mobile. Scroll to the tab to see custom ringtones. 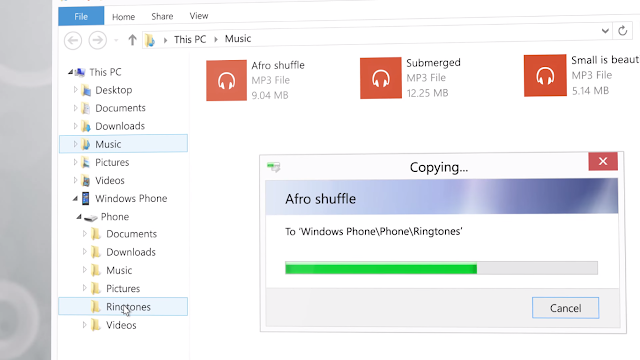 There is another way to change the ringtone in Windows 10 smartphone. If you followed above mentioned steps, still not found any suitable ringtone set, and then you can follow below-mentioned steps to add your favorite ringtone in Windows 10 Smartphone. First of all, you’ve to choose the .MP3 file of the Ringtone or Song, which you want to add in your smartphone. 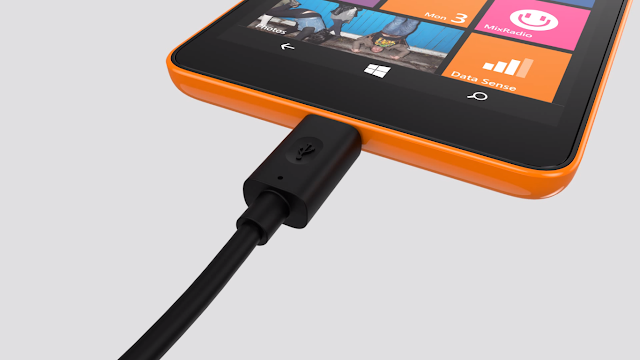 Now, connect your Windows 10 smartphone to your PC with the help of Micro-USB to USB cable. After connecting the smartphone to PC, Go to “File Explorer” or “My Computer” and Find the Devices and Storage”. 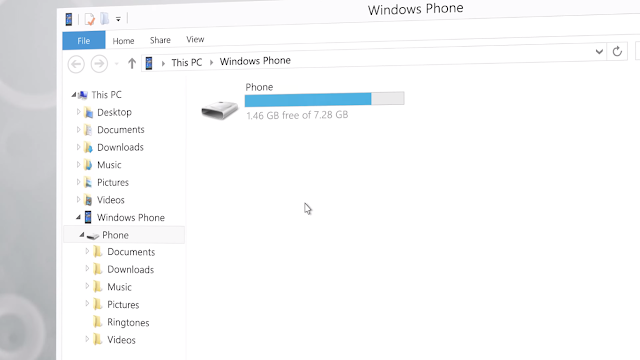 There, you’ll be able to see your Windows 10 Mobile as storage Device. Now, open the Device from File Explorer and Find the “Ringtones” folder. You’ve to paste the file you want to use as Ringtone to your smartphone. Before pasting, make sure that your ringtone is in the .MP3 format, otherwise the device will not able to read it, and you cannot set it as the ringtone of your Windows smartphone. If you don’t have PC, then you can follow below method and change the ringtone in Windows 10 smartphone. Check it out. In this method, you don’t need a PC to change your ringtone. 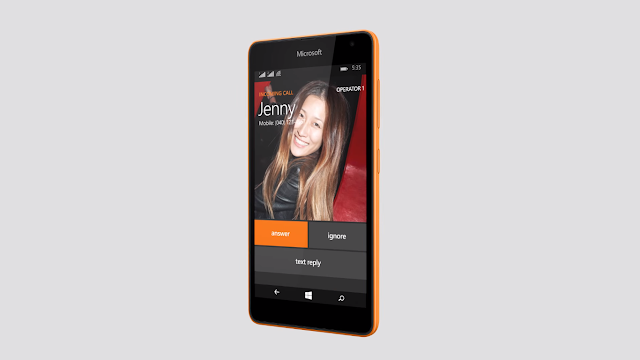 You can make use of the proprietary Windows Ringtone Make app, which comes on the phone. If you don’t have it pre-installed, you can download it. First of all, open the “Ringtone Maker app” and choose “Select Ringtone”. 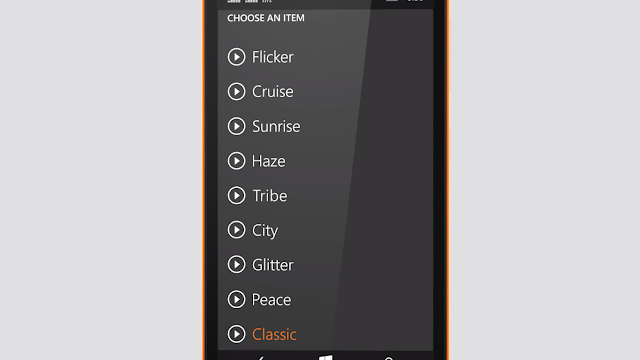 Now, select any song, which you want to use as the ringtone from Library. After selecting the tone, you have to move edge-pointers and cut the ringtone as you want. After editing the Song, tap on “Save”. 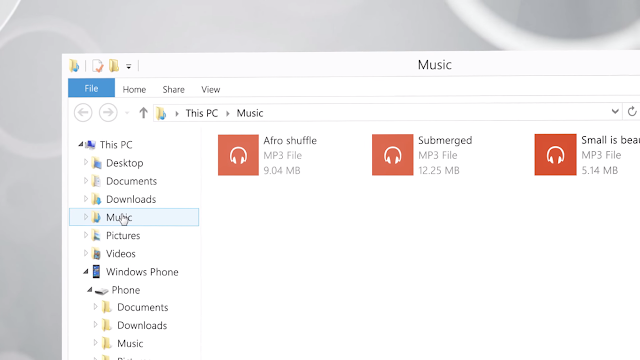 Now, you can set it as the desired ringtone for your Windows 10 smartphone. So, these are the three easiest methods to change the Ringtone of your Windows smartphone. For all Microsoft users, it has been a painful job to change ringtone in Windows 10 mobile. But, thankfully there are working solutions for this problem & We have tried our best to help you to How to Change Ringtone in Windows 10 Mobile. If you liked these Methods to Add and Change Ringtones in your Beloved Windows 10 smartphone, then please do share it with your Friends who own Windows OS based Smartphones. If you face any problem while changing the ringtone, then you can comment here to get further assistance. P.S. The Ringtone of your smartphone reflects your personality in front of your friends and public. Make sure you set the best ringtone in your Microsoft Windows smartphone. Now, you can use any desired music file as the ringtone of your smartphone. Disclaimer: Copyright © 2016 by The Windows Hub All rights reserved. This post or any images may not be reproduced or used in any manner whatsoever without the express written permission of the publisher. Get to know your Windows operating system inside out! Pick up tips & tricks, and discover the best Windows software & modern apps out there. This website is owned and operated by The Windows Hub Team. We are not associated with Microsoft Inc. and its affiliated companies. All information provided in this website is for general information only and is not official information from Microsoft Inc.